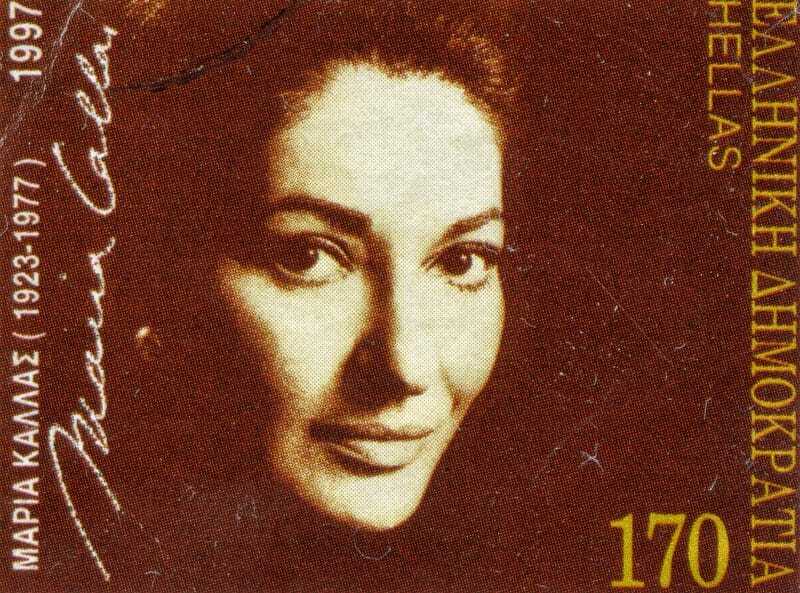 Remembering the elegant diva Maria Callas who lost his life today September 16th in 1977 in Paris, France. She was only 53 and no rests at the Cimetière du Père Lachaise. In this amazing video, she performs “O Mio Babbino Caro” (Oh My Dear Papa) from Puccini’s opera Gianni Schicchione. This was her last live performance at the Royal Festival Hall in London about 10 years earlier. The emotion you feel in her voice is very moving.